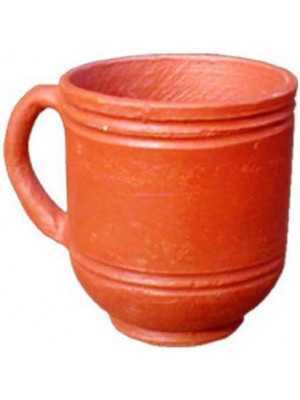 Beautifully hand crafted clay mug. Eco-friendly table tops adds glamour to your dinner set. Serve chaach, lassi, dahi or milk and experience desi style like never before. Easy to clean. Perfect your office use. 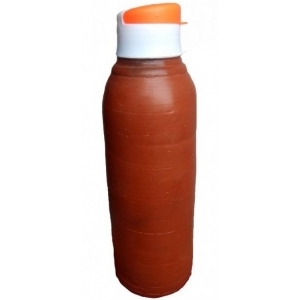 We bring one of the best Clay Water Bottle to store healthy drinking water. Best for office use. 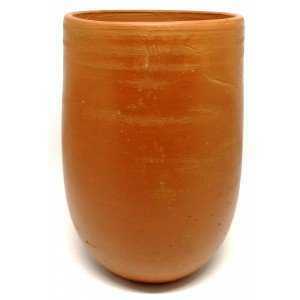 Ma..
Clay Glass is made from one the most cleanest and most nutrient clay available in India. 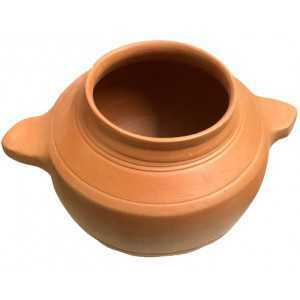 Traditional..
Buy Clay Cooker which can easily be used on gas stove. 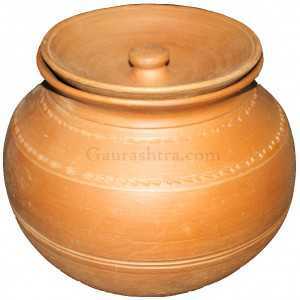 Earthen Cooker does not damage the..
Bring home the finest Clay Kadhai today and enjoy the great taste every time. 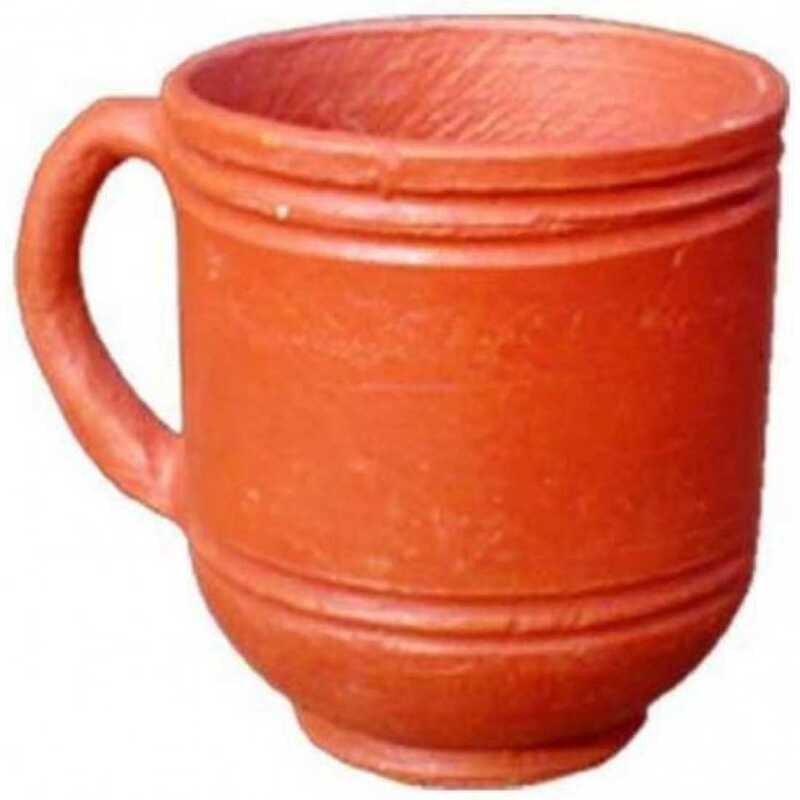 Mitti bartan does no..
Clay Handi comes in different sizes. 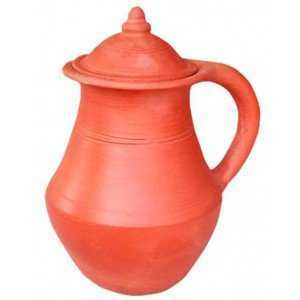 Clay Handi is made with a mixture of various finest quality cla..
Buy Clay Water Jug made from finest clay. Easy to use and clean. Environment friendly products. 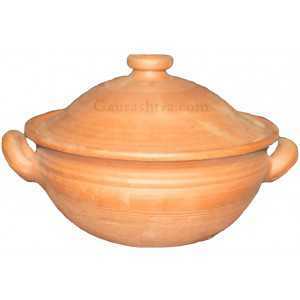 Ke..
Clay Tawa is specially made to be used on Gas Stove easily. 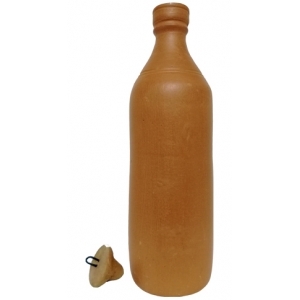 Clay Tawa is easy to clean and brings th..
Clay Water Bottle is specially desined to carry easily wherever you want. 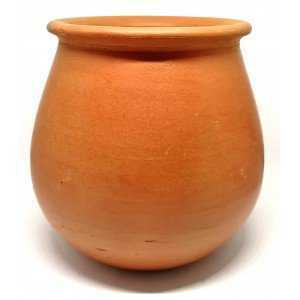 Keep it at home, sho..
Buy Clay Lota made from finest clay. Easy to use and clean. Environment friendly products. 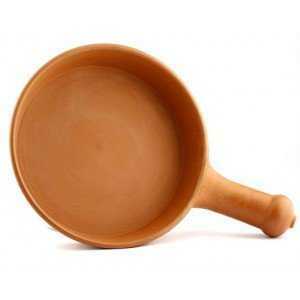 Keeps you..
Buy Clay Frying Pan made from finest clay. 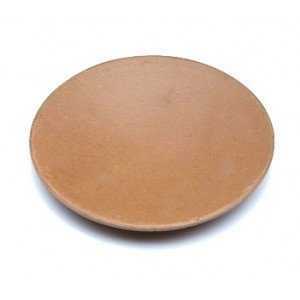 100% natural hand made clay frying pan made above perfect..